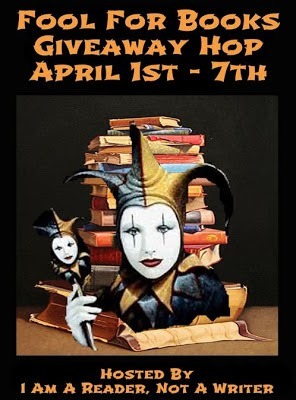 Today I’m thrilled to be part of the Fools for Books Giveaway Hop sponsored by I Am a Reader Not a Writer and BookHounds. I always love this giveaway hop. I’ve got lots of newly released YA books that I've read or want to read. Several I just reserved at the library. And if you’re reading a different book in the series listed or want a different book by one of the authors listed, I’m glad to get you that book instead as long as it doesn't cost more than the book I've chosen. To enter, all you need to do is be a follower (just click the follow button if you’re not a follower) and leave a comment through April 7th telling me the book you want to win or if you want to win the Gift Card instead. I’ll announce the winner on April 13th. If your e-mail is not on your Google Profile, you must leave it in the comments. 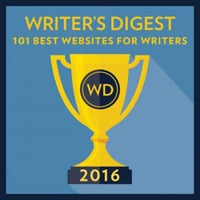 Tomorrow I'll have a guest post by publicist Samantha Lien and a 15 minute marketing consultation contest. Next Monday I'll have an interview with debut author Fonda Lee and a giveaway of ZEROBOXER, her YA science-fiction book. The following Monday I have a guest post by Megan Morrison and a giveaway of GROUNDED: THE ADVENTURES OF RAPUNZEL, her YA fairytale retelling. I'd love a copy of Vanishing Girls. That's quite a list of books! I'd love to win A WICKED THING. I'm an old GFC follower. =) I'd like Fairest because Snow White retellings are my favourites. Thanks for the giveaway! I am a follower and I would like to win the Gift Card. I would love The Orphan Queen, I follow with GFC: sarah_sal90. Thank you! I would love An Ember in the Ashes! I would love to read Embers in the Ashes, I've seen the the trailer and it sounds really good. Have a wonderful week! So many great books to choose from. Now I have several of these on my to-read list, lol! Thanks for the ideas. I'd love to win Red Queen. Fools for books, eh? Well, that sure describes me. I would like the gift card if my name is drawn. Thanks for the chance! 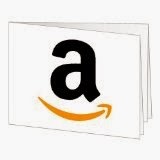 I would love an amazon gift card. :) Thanks for the giveaway. I would love to win "An Ember in the Ashes"! Thank you for the giveaway! 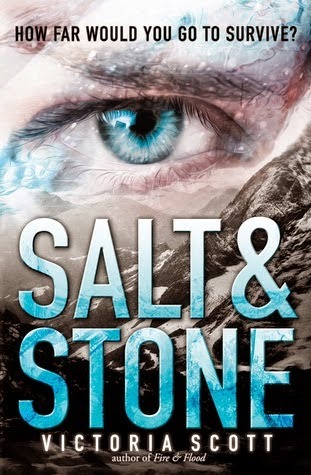 I'd like to win Salt and Stone. Thanks for the giveaway! Great giveaway, Natalie! I'd love to win Shadow Scale. Thanks! I would love to win The Orphan Queen or An Ember In the Ashes. I am really looking forward to reading Beautiful Secret by Christina Lauren! Thanks for the giveaway! I'd love An Ember in the Ashes! I'd love to win Red Queen. Thanks for the giveaway! I would ♥ Red Queen! Thanks for the giveaway! So many good choices!! I think I'd pick The Orphan Queen, though I'm also super interested in The Sin Eater's Daughter and An Ember in the Ashes... I might let you decide for me if I win :) Thanks!! 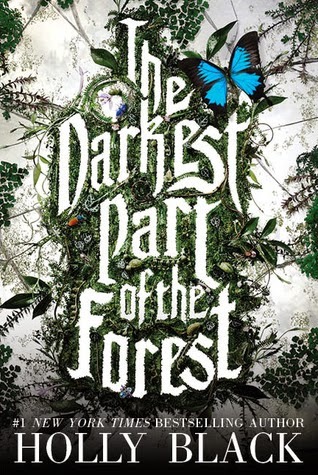 i want to win "the darkest part of the forest"
Following via GFC! I would love the gift card. :) Thanks for the giveaway! Oh man, I really want all of those, but if I had to pick one, probably The Red Queen. I follow on Bloglovin as Kayla Card (2eachhisownmagic). My email is gator _ kayla at yahoo dot com. Forgot to mention I would like the Gift Card. Thanks for participating in the hop! I'd love to win the gift card. 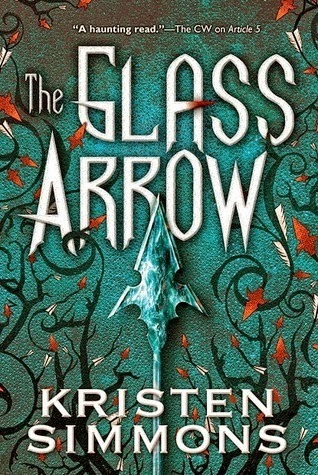 I would love to win The Glass Arrow! Thanks so much for sharing. :) I wouldn't mind winning A WICKED THING...or FAIREST, since I just recently started reading CINDER. 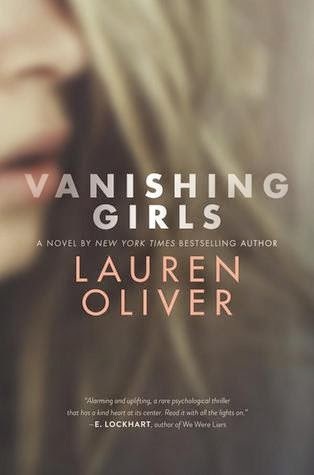 I'd love a copy of Vanishing Girls by Lauren Oliver! Thank you so much for the chance to win!!!! I am a follower! I also followed on GoodReads and Twitter! I would probably pick Fairest or the Sin Eater's Daughter! I'd love to win An Ember in the Ashes. Thank you! Thanks for hosting this contest! I would love to win The Darkest Part of the Forest. I'd like to win RED QUEEN. Thank you so much! So many pretty books and so little time! 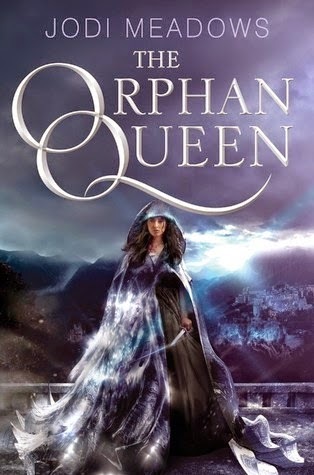 I'd love to be entered to win The Orphan Queen. I don't know how to choose--so many good books! 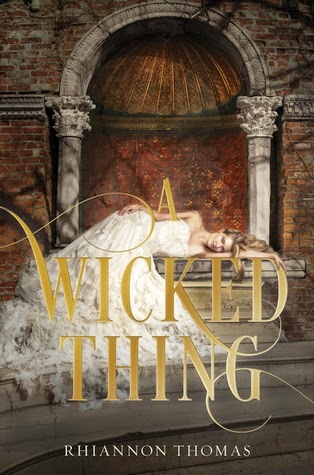 I think I'd like the Wicked Thing (that's been on my TBR list the longest . . .) I also posted about the contest on FB. I'd LOVE to win An Ember in the Ashes! kayla3194 at gmail dot com! 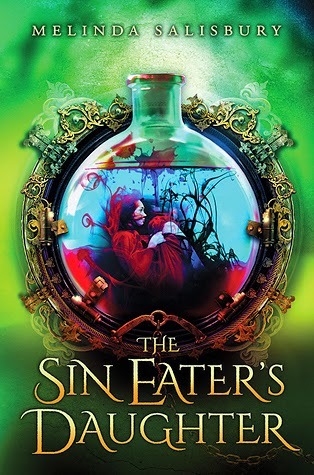 I'd love to win The Sin Eater's Daughter! Thanks for the chance!! Forgot to mention that I follow via Bloglovin'! Follow on bloglovin lotus109, would probably chose the giftcard! 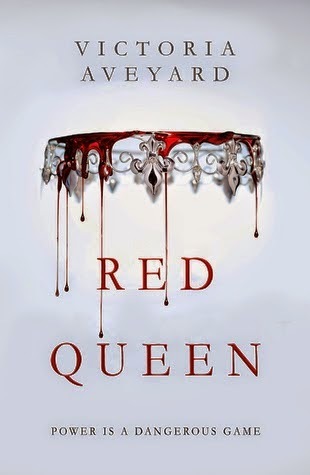 I would pick Red Queen-I have it on my TBR list!! An Ember In The Ashes please! I want to win Red Queen. I follow via GFC as krdevaney. I would love the sin eaters daughter, it looks soo good. I'd love the Red Queen!!! I'd love to win Red Queen! I read Fairest and really enjoyed it. I'd be up for the Lauren Oliver book or Ally Carter's book! I follow via GFC (Ashley Christy) and my email should be visible. 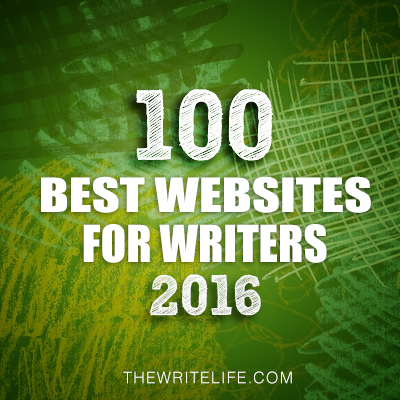 This is a list of great books, so great that I already own most of them! 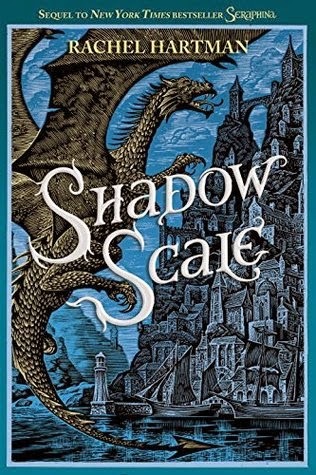 I literally JUST bought Shadow Scale! 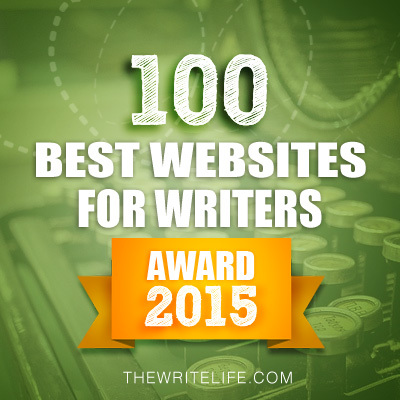 I would probably opt for the gift card, but this is a great list! Following via GFC. I'd love to read An Ember in the Ashes. I have no idea which book I would pick - I have several of those listed on my TBR and they all sound so good! I follow via GFC as Julianne (Outlandish Lit). I'd like the giftcard, please! Thanks for the giveaway. I follow via GFC, same name as here. And I couldn't decide which book I wanted, so I'd probably pick the gift card! I'd love to win the gift card- thanks so much! Following via email, Bloglovin and GFC. I am a follower as Rebecca O. If I won, I would go with the gift card so I can take some more time to figure out what book I want. I'd love to win a gc. Binge-watching "Unbreakable Kimmy Schmidt" on Netflix has definitely amped up my desire to own a copy of the book "Room" by Emma Donoghue. So I would choose the $10 Amazon Gift Card to buy it! My e-mail address is molliekatie(at)gmail(dot)com; And I follow your blog via e-mail subscription. Thank you for the giveaway! 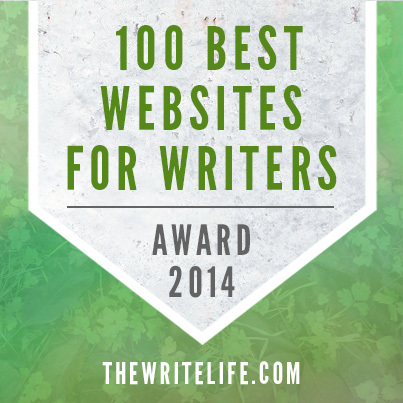 I followed https://www.bloglovin.com/people/lawonder10-3111373 because I could not find a "Follow" button. opps Forgot to add my email addy: falice.sidoma@yahoo.com. I would like to read A Wicked Thing of maybe Christine Feehans Viper Games, A Ghostwalkers book series #11. Thank you for the chance! I'd like to win the Amazon GC. I follow GFC as Lisa Mandina. 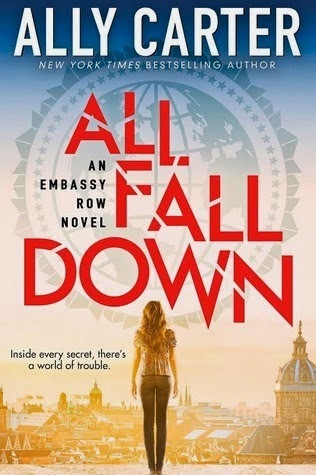 I think I'd like All Fall Down or the Orphan Queen. My email is buffywnabe at gmail dot com. Would love The Orphan Queen!!! i would love to read An Ember In The Ashes. I would love to use the gift card to get Heir of Fire by sarah j maas. thank you for this giveaway. I would love to win a copy of AN EMBER IN THE ASHES . Thank you for the amazing giveaway! Such a hard choice with so many awesome books! I think it would have to be the Orphan Queen though, I am really looking forward to it. Would love to win "A Wicked Thing." :) Literary Rambles follower! I want almost all of them! So I would pick the gift card and maybe I can score two Kindle versions on sale or something. I'll want a gift card. I'll love to win The Glass Arrow! I'd love to win the gift card, thanks so much! Been wanting to read Red Queen! Thanks for the giveaway! Great books to choose from! 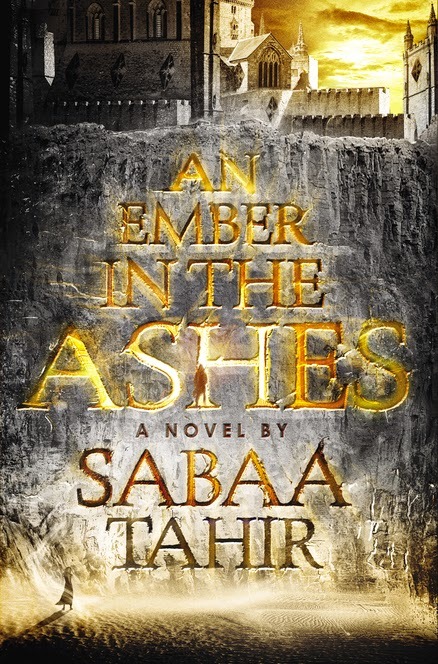 I would love to win An Ember in the Ashes by Sabaa Tahir, super excited to read it. I would like to win Red Queen. I think I would either want The Sin Eaters Daughter, An Ember in the Ashes, Shadow Scale, or Fairest! 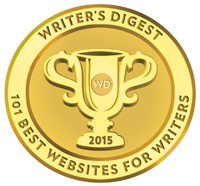 Following on GFC as Elle, Twitter as Elleberra, Bloglovin as Elle Perry, Goodreads and Facebook as Sherry Perry. I would prefer the gift card. I follow on GFC as Heather B. I would love the giftcard so I could use it to get a book for one of my children. I have so many books on my TBR list still, and nothing makes me happier than seeing my 3 kiddos reading. I would like Vanishing Girls please. tough choices... Red Queen, Salt and Stone or Fairest! I would love the GC!! I would love the gift card. 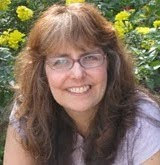 I follow on GFC as choirlady27, Patricia Pinkston. I follow on GFC. I'd love to win the gift card. I follow you via GFC as Carolyn Daley. I would love to have the $10 gift card to select my own book. I'd pick the $10 gift card since I already have all the books you listed! Thanks for the giveaway!! I am an email subscriber (eendrizzi79@gmail.com) and I follow on GFC (Emily Endrizzi) and Bloglovin' (Emily Elizabeth Endrizzi). I would love the Amazon gift card if I were to win! Would like to have Vanishing Girls. I would love to win the Red Queen! I follow via GFC as Penny Kathleen. I'd love to win the gift card! I follow via GFC - Sue A. Gift card please, thank you! I'd love to read The Orphan Queen! I'm following via GFC (Same name). Thank you!